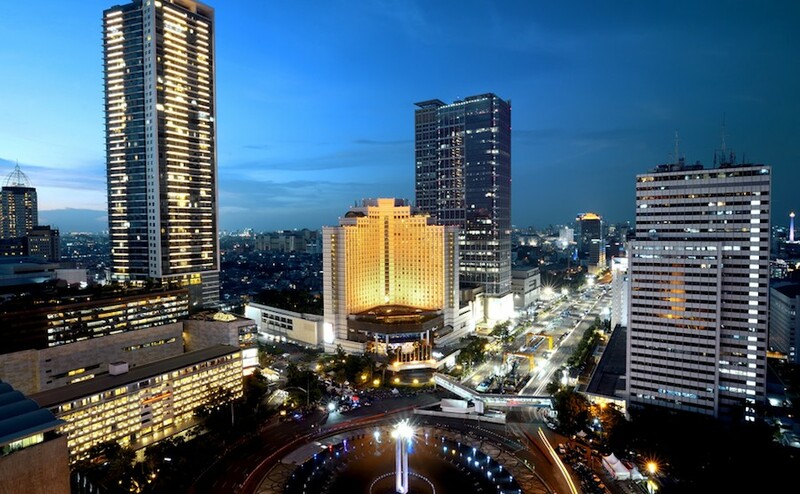 Jakarta, 06 Muharram 1438/07 October 2016 (MINA) – The International Monetary Fund (IMF) has projected that Indonesia would see economic growth to improve this year and next year. IMF made the projection in its recently released Regional Economic Outlook Update for Asia Pacific region. “Indonesia’s growths are estimated to improve in 2016 and 2017 up to 4.9 and 5.3 percent respectively,” Xinhua quoted IMF Senior Economist Roberto Guimaraes as saying in the report. Those estimated growth can only be acquired should proper efforts to improve public investment coupled with accommodative financial condition be made by the Indonesian government, he added. However, IMF’s growth estimation for Indonesia this year was below the government’s target initially set at 5.2 percent in its state budget, slightly higher than 4.8 percent achieved last year. 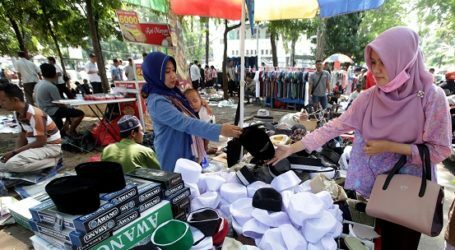 The World Bank (WB) has estimated that Indonesia may see 5.3 and 5.5 percent growths in 2017 and 2018 respectively due to stable economic development in East Asia and Pacific region in the next three years. 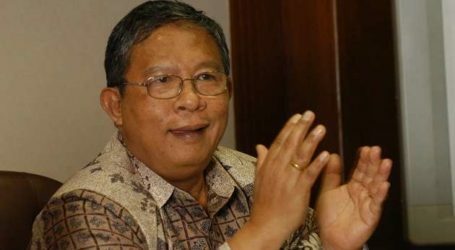 World Bank Chief Economist for East Asia and Pacific region Sudhir Shetty said on Tuesday that achievement of the estimated growth figures in Indonesia would be very much dependent on government’s efforts to further boost investment, improve its business atmosphere and increase state revenues.